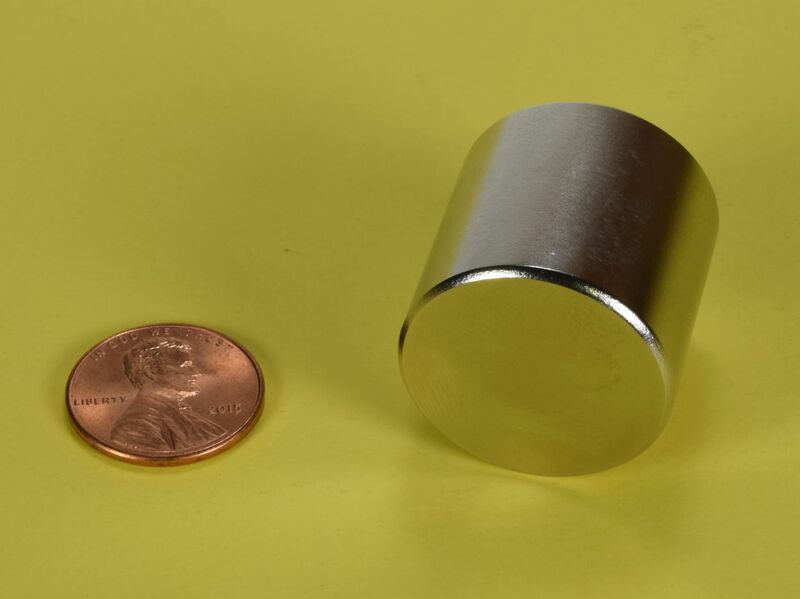 The diametrically magnetized DX0X0DIA cylinder magnets are extremely powerful and should only be handled by people experienced with the power of neodymium magnets. 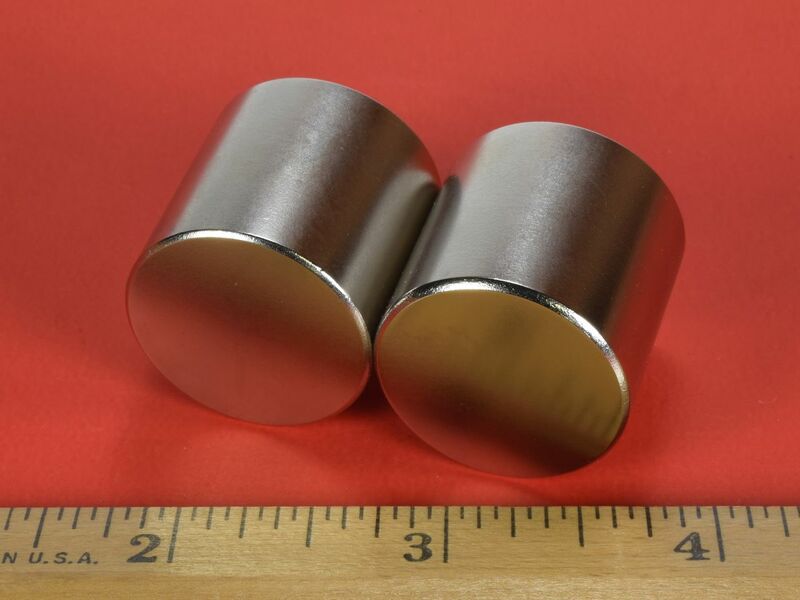 They are magnetized perpendicular to the axis of the cylinder, so they will attract "side-to-side" with great force. 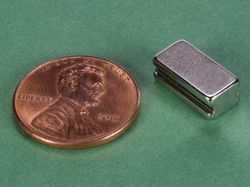 They "feel" stronger and are more difficult to handle than their axially magnetized cousins of the same size. They can be pretty tricky to handle, so use caution and plan ahead. 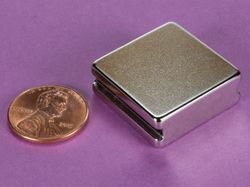 This size is also available in grade N52 as part number DX0X0-N52 and axially magnetized as part number DX0X0.